The stylish authors pose for a photo posted on Ransom Riggs’ instagram before the event. The wait was long and excruciating and I admit I tried to sneak into the back room to see them I was so desperate. 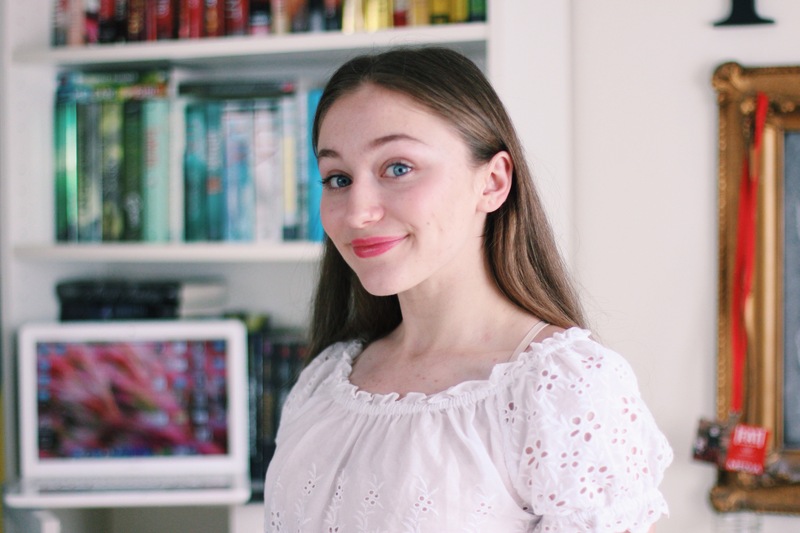 When they finally come out on stage the reaction might have literally cause whatever apocalyptic event occurred to create the world in the books the authors have written. The discussion began with topics regarding their ‘writing process-ies’ as Veronica said it. Veronica’s writing process: desperation. She has to do whatever is takes to get the writing done. 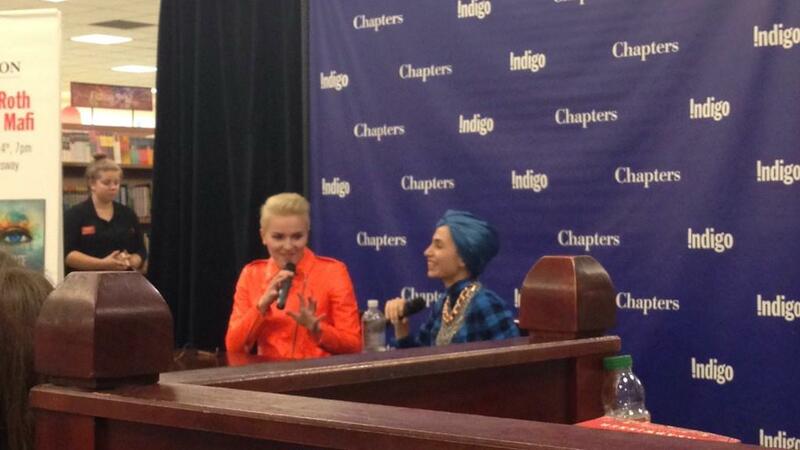 Tahereh: She has to throw herself into the mind of the protagonist and write in bursts where she is uninterrupted. I also learned of Tahereh’s love for Gilmore Girls – which I share, but it stresses Veronica out. 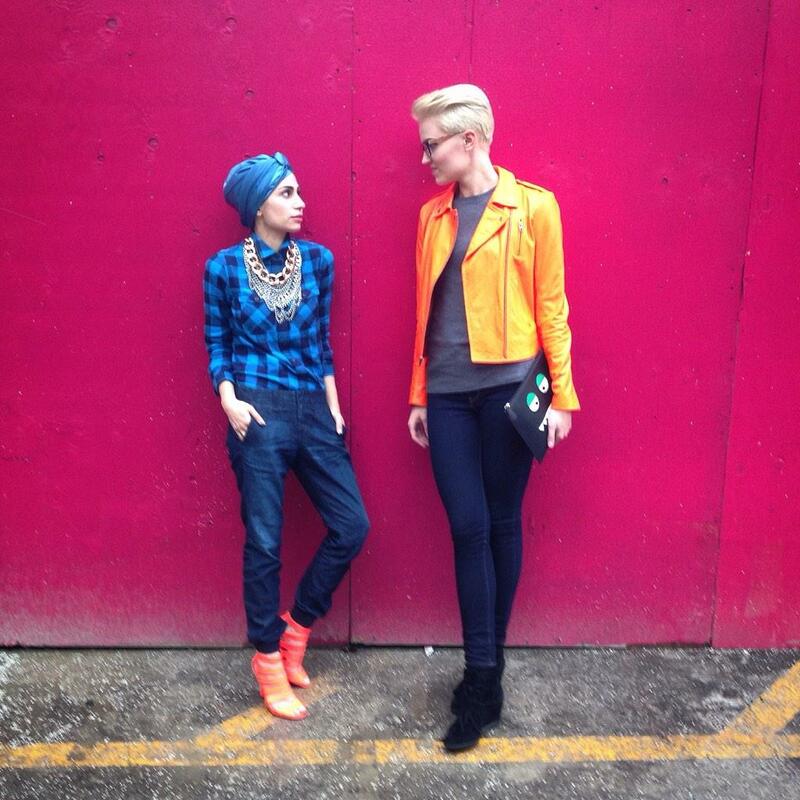 Tahereh: Tea, I think…does tea count as a food? Veronica: Can you chew tea? Veronica: I don’t really eat at the same time because if I walked on my treadmill desk, while typing and eating, I would choke to death. But if she were to snack on something it would be goldfish crackers and popcorn. Left to right: Veronica, Tahereh, Ransom, Me. It was such an awesome experience – I never thought I would get a chance to meet theses amazing ladies. You are so lucky. I love both of these author’s personalities. It seems like you had loads of fun! I would be so stressed and a bit anxious about making a fool out of myself. Truthfully though I would be fine. I am /that/ awkward.